When temperatures are peaking and cool air is no longer pouring through the vents, your first instinct may be to call for an air conditioning repair professional. 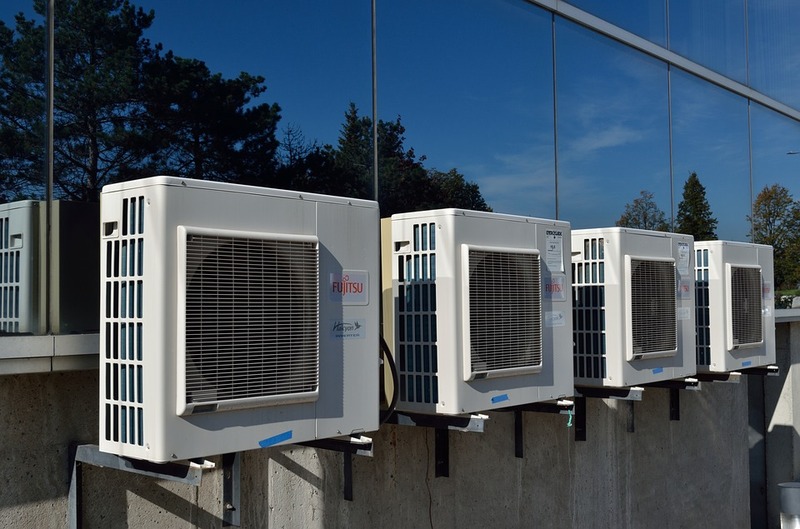 Although the team at A Sakis Industries in North Haven, CT, will be happy to fix the issue, they’d like to help you avoid the cost of air conditioning repairs completely if possible. If your unit is not producing any cold air, you may be able to fix the problem yourself by doing some simple troubleshooting. If your AC isn’t putting out any air at all, check to see if the unit is plugged in. If it is, look for a blown fuse or inspect your circuit breaker to try to restore power. If none of these work, the issue could be with your motor or compressor. If air is coming out but isn’t cold, lower the temperature on the thermostat several degrees. If you don’t notice a difference, try cleaning the evaporator and run the unit for a few hours. Also check to see if the condenser is dirty or blocked. Tall grass and other debris sometimes block condensers, thus preventing cool air from coming into your home. Try the troubleshooting tips above before you seek out air conditioning repairs. If you still have problems, contact the team at A Sakis Industries in North Haven, CT. If you have other appliance issues, they also provide refrigerator and dryer repair services. Visit their website to learn about all of their property maintenance services. Call them at (203) 389-6364 to make an appointment.